Lucas Torreira has emerged as a possible transfer target for Real Madrid, who are the favourites to land the Uruguay international, who joined the Emirates club from Sampdoria for around £26.5 million in July. Until Sunday when Unai Emery’s men lost to Southampton, Lucas Torreira had helped his new club to a 22 match unbeaten run in all competitions. 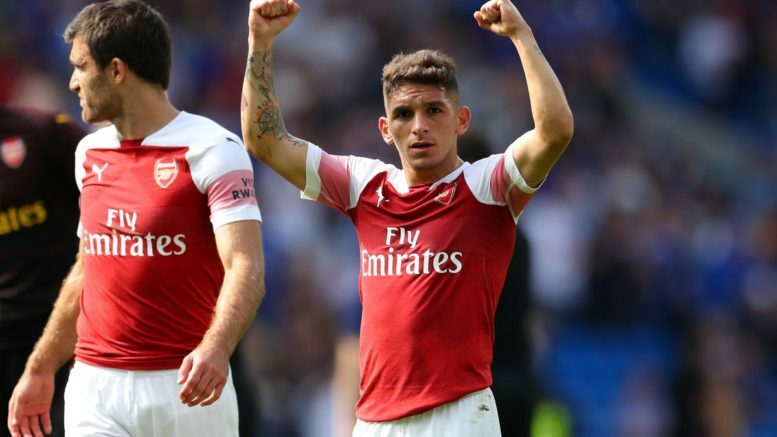 The Gunners have added some much-needed steel to their game under the new boss, and Lucas Torreira has been one of the principal reasons for the improvements. After Patrick Vieira left the club, fans have been crying out for a midfield general type of player to replace him, and the summer arrival fits the bill. Be the first to comment on "Deal Close: Real Madrid considering move for £27m-valued Arsenal fan favourite"